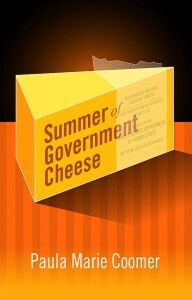 The 2nd edition of Summer of Government Cheese is available through your local bookseller as well as www.bookpeople.com, www.andbookstooonline.com, www.auntiesbooks.com. Summer of Government Cheese was originally published in 2007 by Sandhills/Lewis-Clark. It is a collection of odd and sometimes disturbing short stories about some of the more invisible and overlooked peoples of the Pacific Northwest (I once had two men walk out of a Seattle reading after the murder scene in “Cherries”) and informed by my life experiences since arriving in the West more than 30 years ago, of having been a rural nurse, the wife of a police officer, and a traveler of back roads. 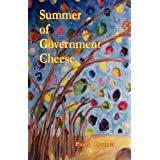 If you enjoy quirky characters and long, winding narratives, you might appreciate these stories. Definitely not light reading.